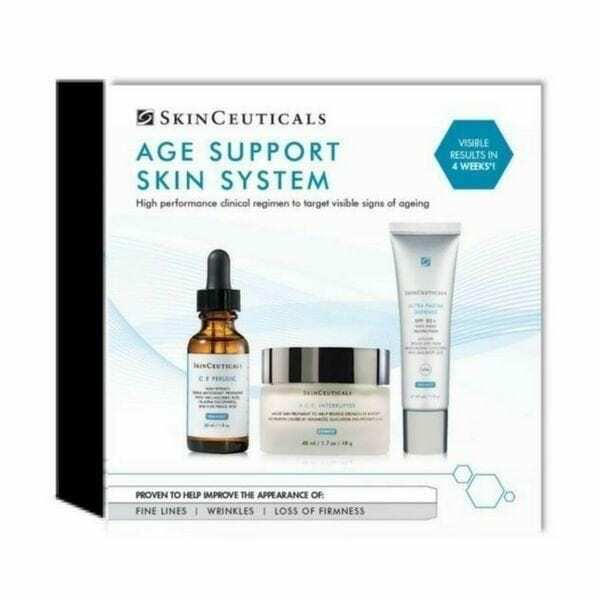 Skin Care formulated to maintain and improve skin health. 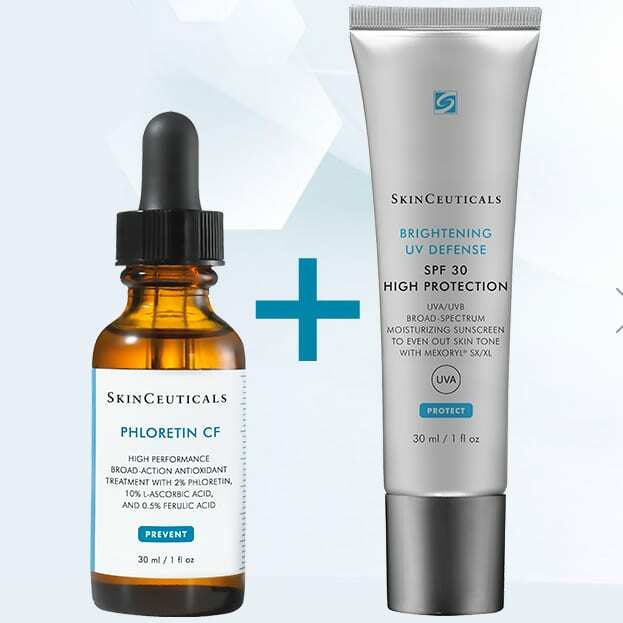 An effective skincare regimen must contain three fundamental elements: Prevention, Protection and Correction. 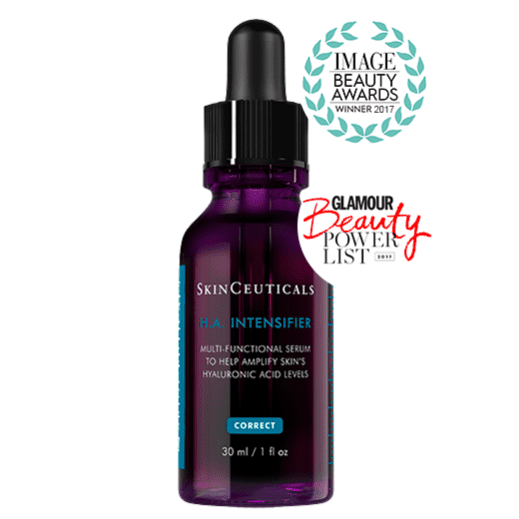 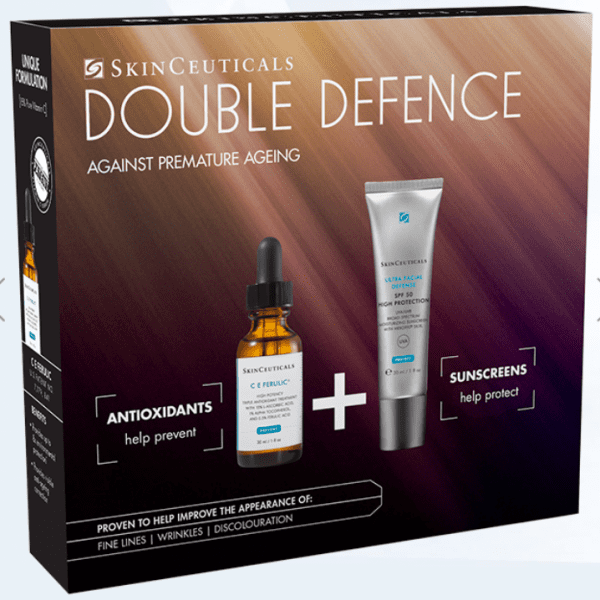 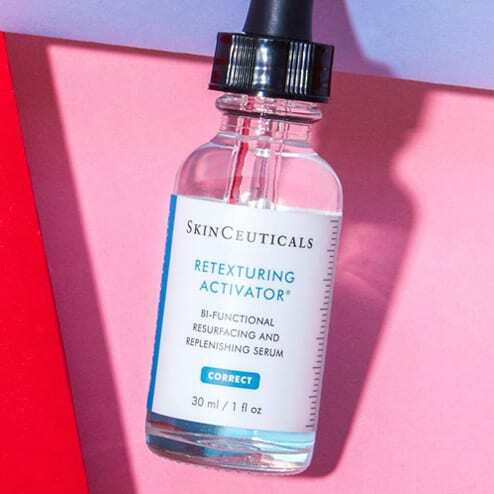 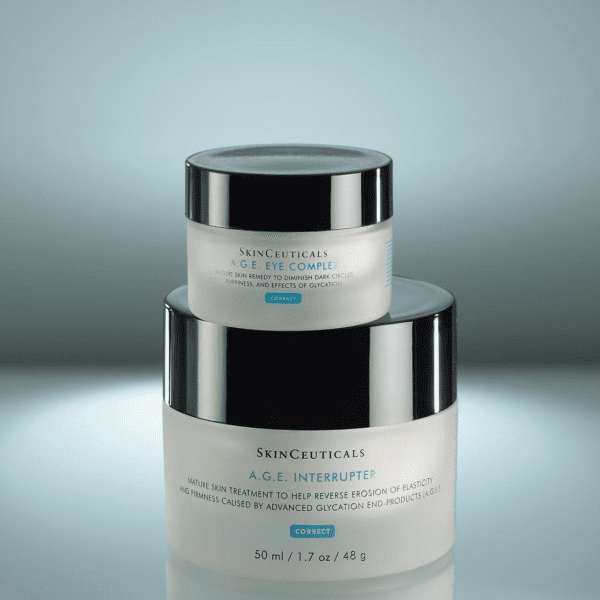 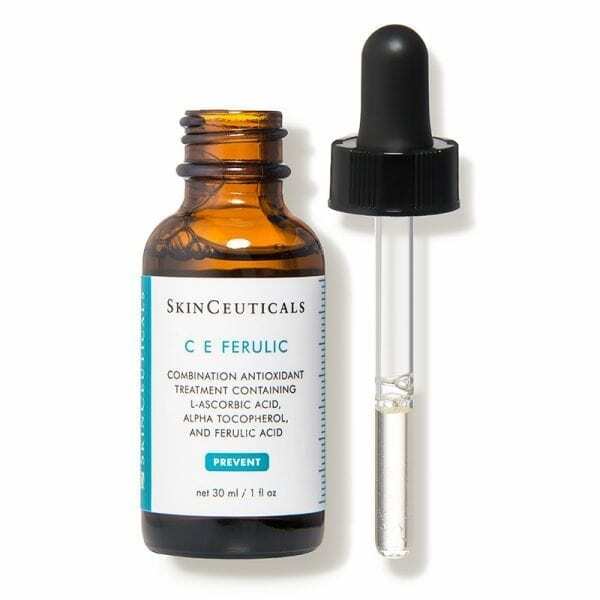 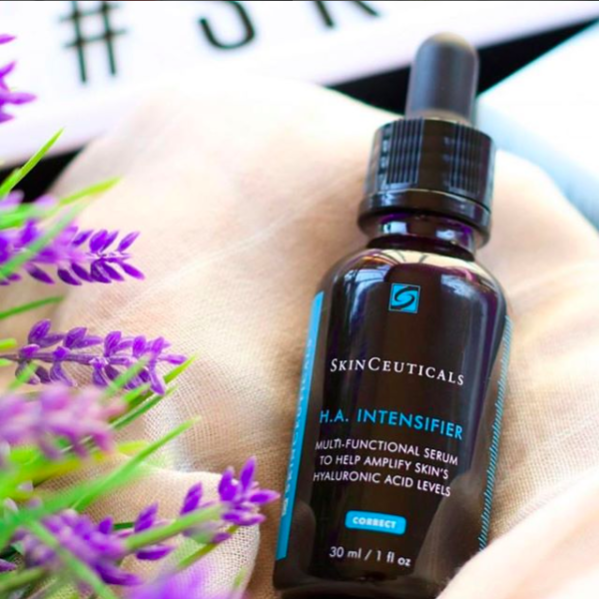 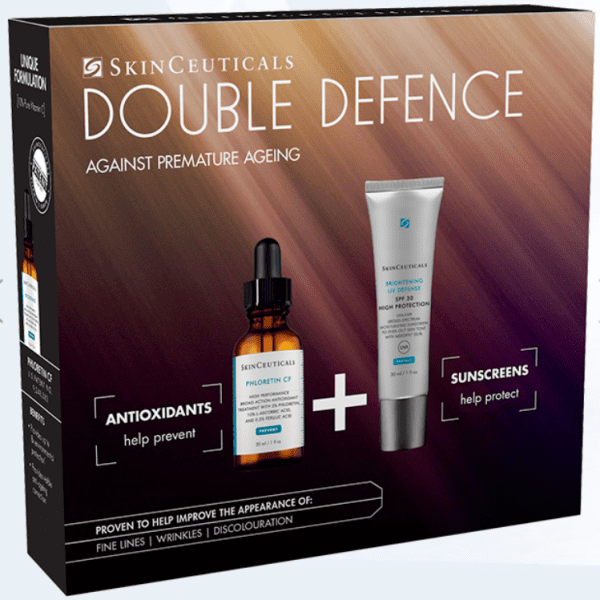 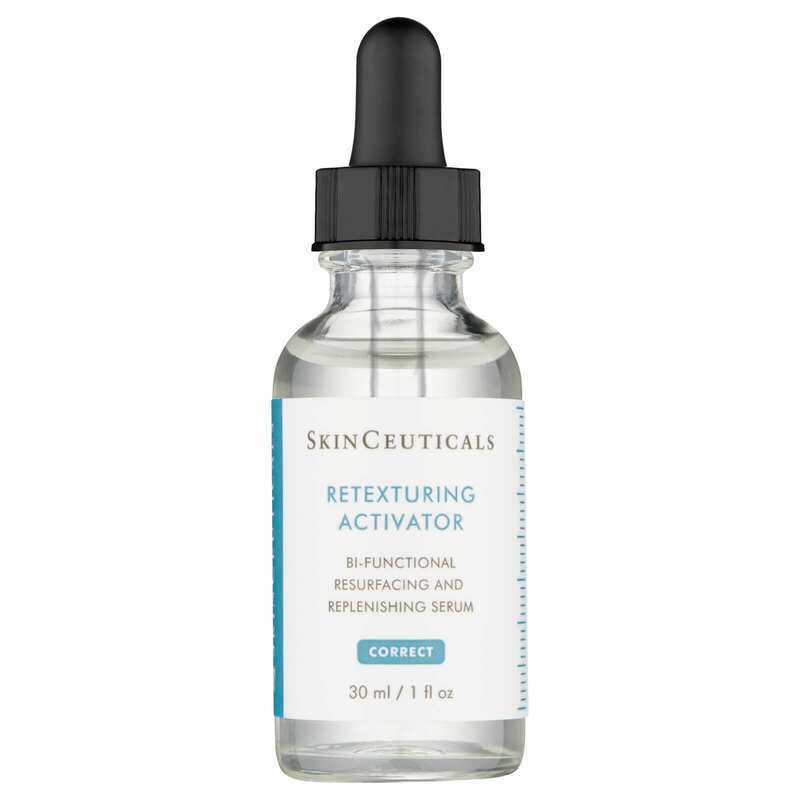 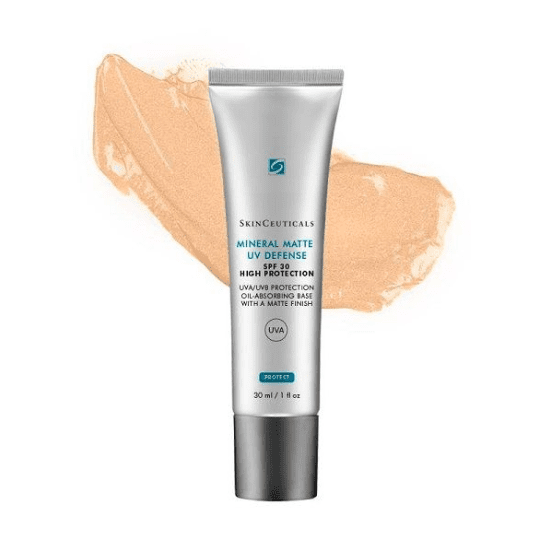 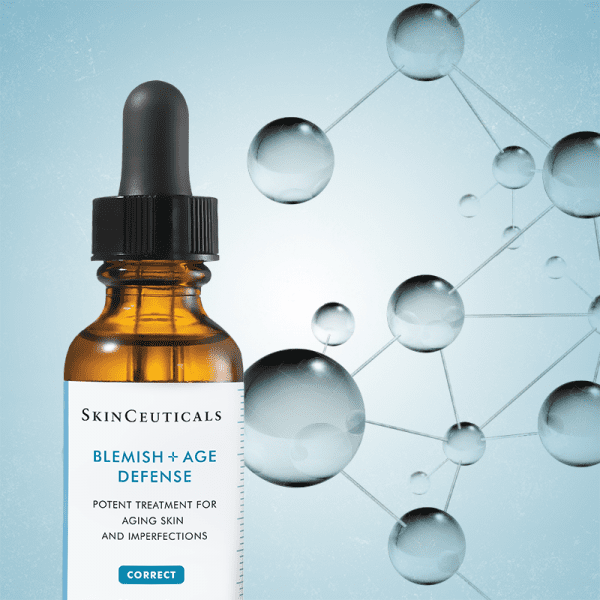 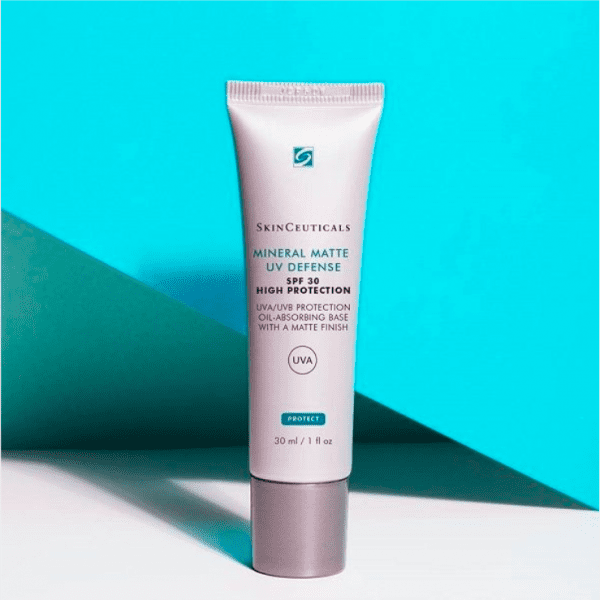 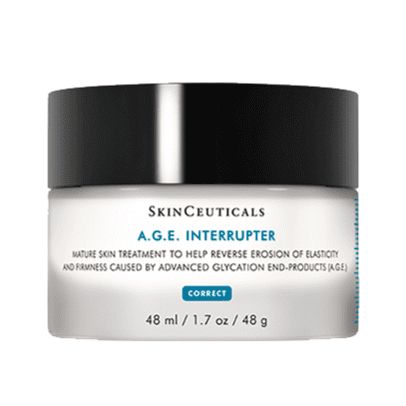 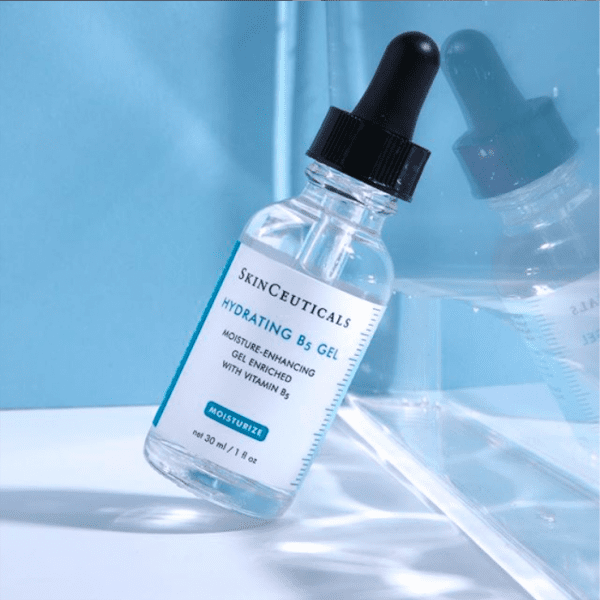 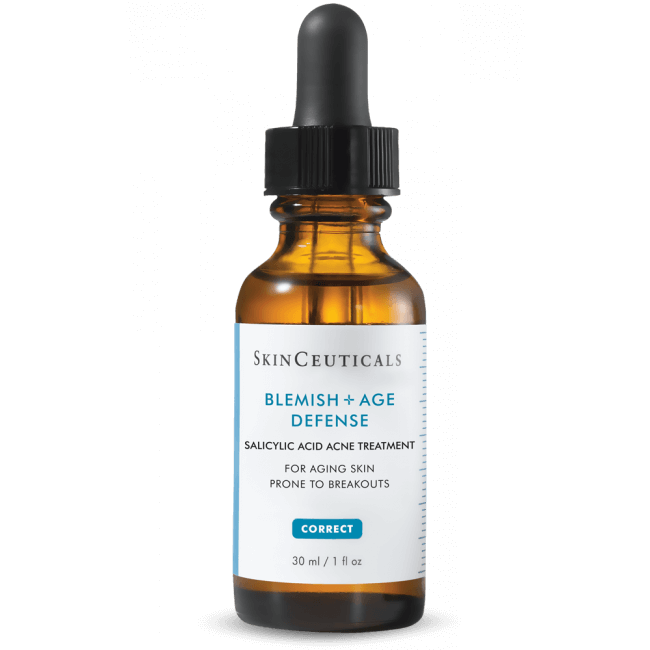 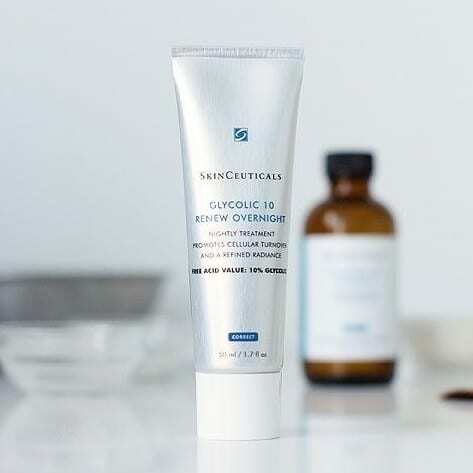 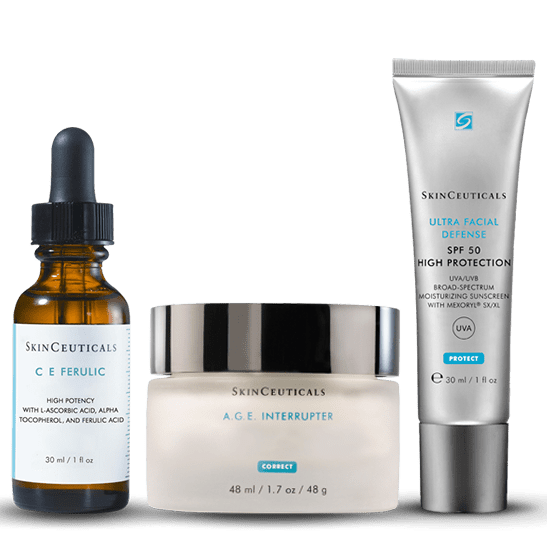 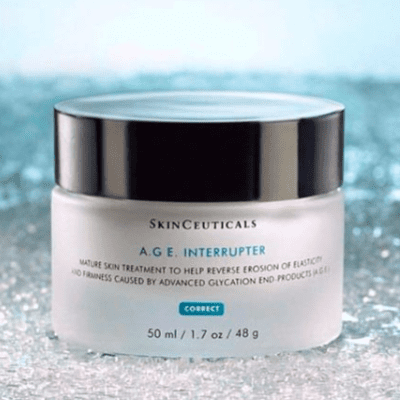 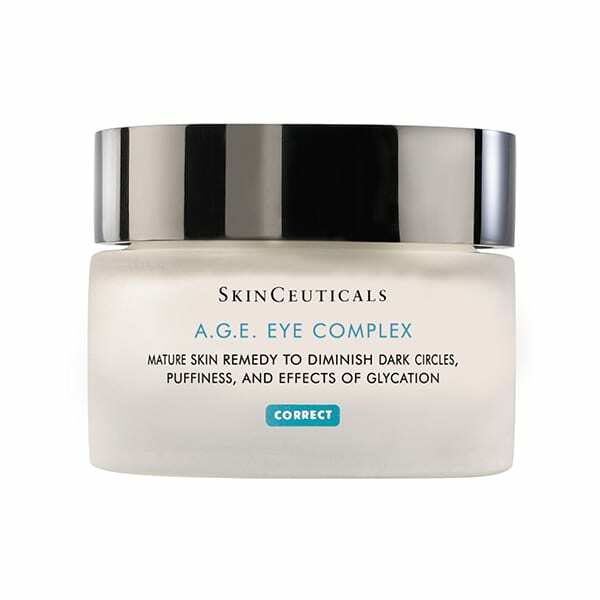 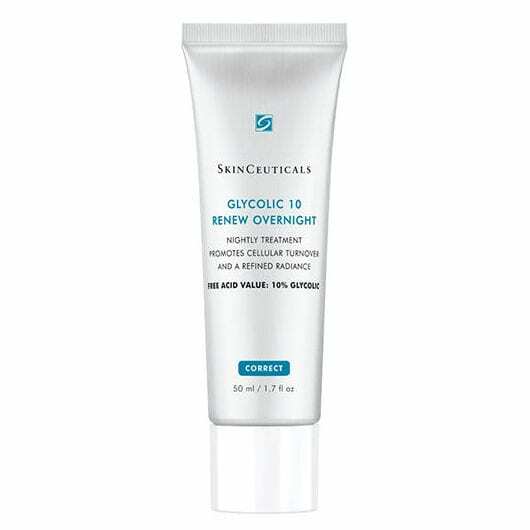 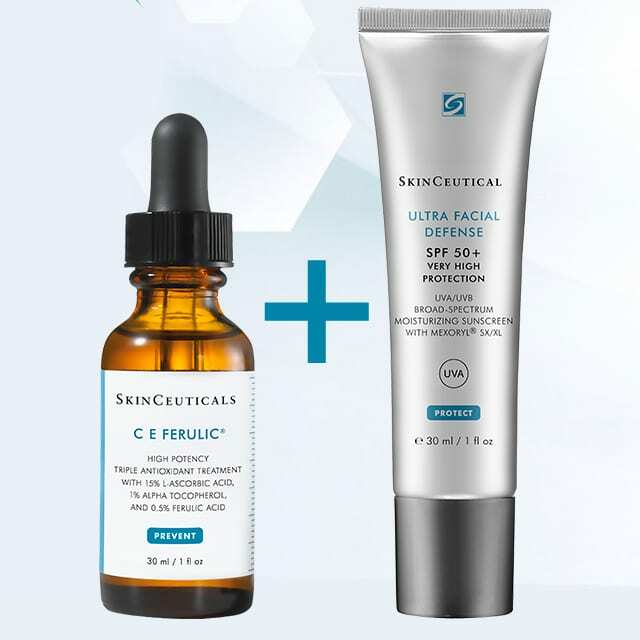 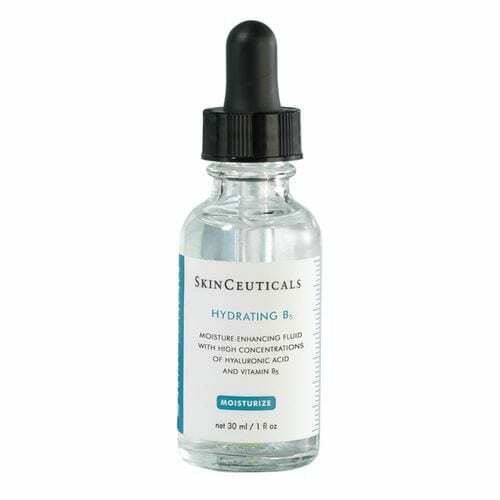 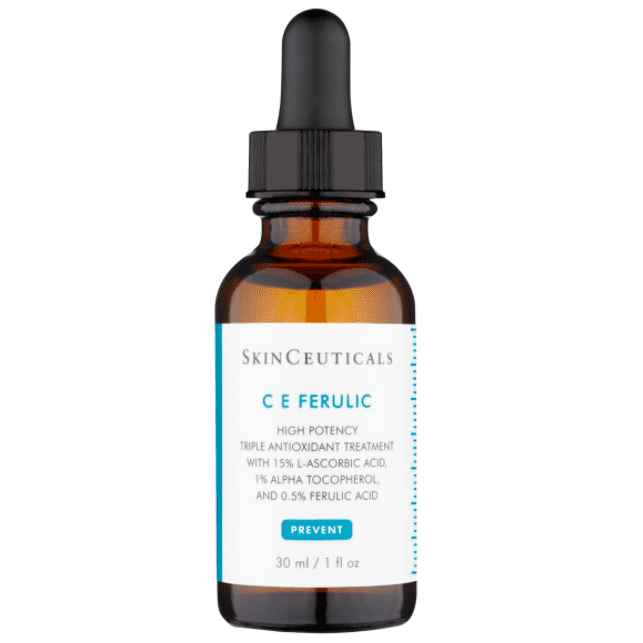 Designed to prevent signs of future damage, protect healthy skin, and correct the appearance of previous damage, SkinCeuticals is committed to advanced skincare products that are backed by science.